Download the Smart Shot iOS App Now! 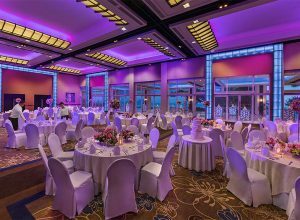 Make Your Dream Wedding Come True at Taal Vista Hotel! It is important to know your priorities when you are getting married. 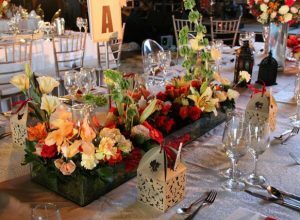 In fact, it is the secret behind most successful yet budget-friendly weddings. 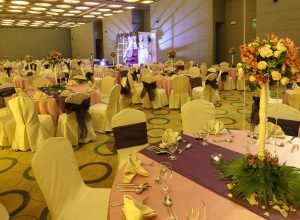 That is why it is important that you ask yourself first, “What are the most important aspects of my weddings?” Through this questions, you will get a glimpse of which suppliers to get in touch with first and which aspects of the wedding to spend the most for. 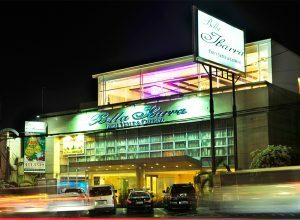 Get Exciting Discounts With Ibarra’s Loyalty card! 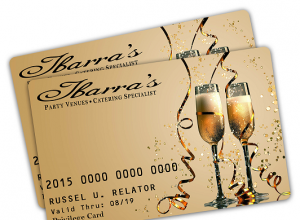 Ibarra's Party Venues and Catering Specialist is pleased to invite its past and future clients to take advantage of its Loyalty Card. Launched in December 2014, this card can be used to get 5% discount on food and beverage. Partner establishments, whose names will be announced through the e-newsletter soon, will give exciting discounts to card holders. 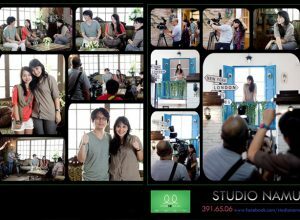 If you are planning on having your prenup shoot soon, then you should already start looking for a great photographer and venue. Sure, we understand how difficult this task may be. There are too many photographers and venues around, in the first place. Good thing, there is a place like Studio Namu. It already has the things you need for a great prenup shoot. 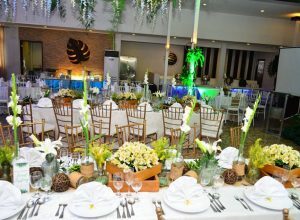 Make Your Wedding More Memorable at Taal Vista Hotel! 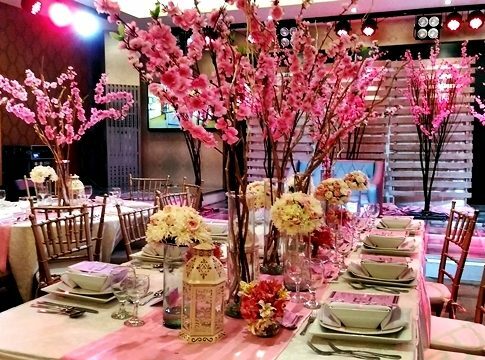 City Garden Grand Hotel has always been a favorite venue for those who want to tie the knot in the Metro. The hotel itself is a great masterpiece. 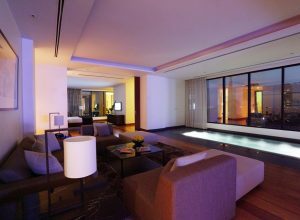 From the moment you set foot on it, you will realize how elegance its lobby is. 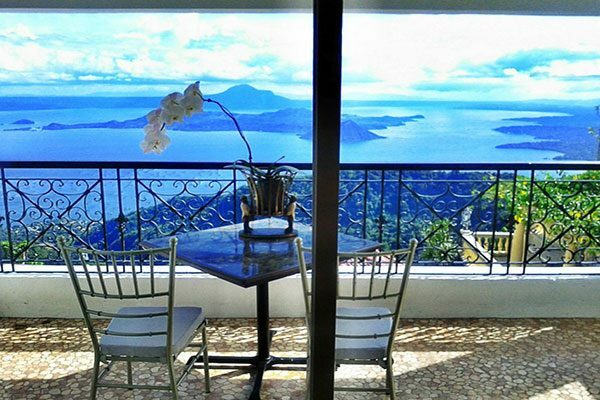 It is charming because of the majestic views if offers, especially from its rooftop. 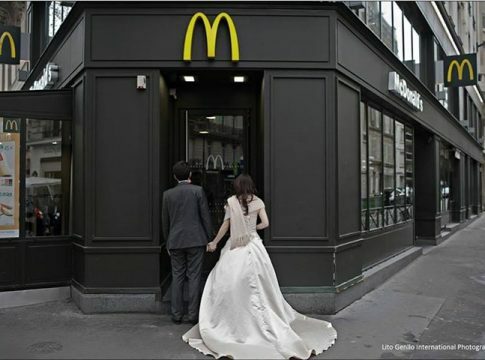 No wonder, it is perfect for weddings. 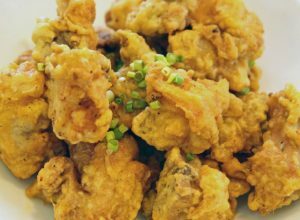 Filipino weddings is more fun compared to other regions if we talk about food. Everyone (even your grandmother) is picky about food, and this quirk of ours intensifies whenever people are dressed up and celebrating. 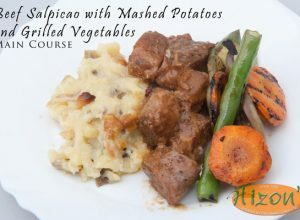 It can be said that you can have a bland wedding ceremony as long as the food you serve will blow their taste buds away.